We have fully furnished one and two bedroom units. 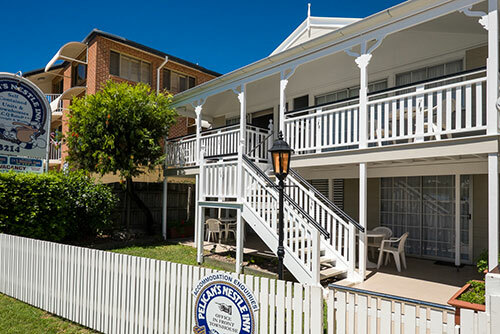 Two-bedroom unit accommodation with one queen bed and three single beds (in all bar 1 which has one queen and two singles). One-bedroom unit accommodation with queen size bed (in all bar 1). Some units lead on to the deck with ocean and park views. Relax, have a barbecue and enjoy the beautiful garden areas.